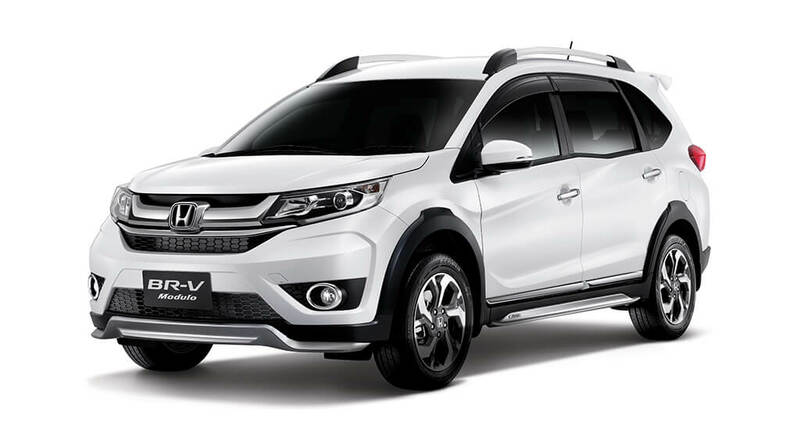 Honda Malaysia unveiled the new Honda BR-V crossover in Malaysia recently. 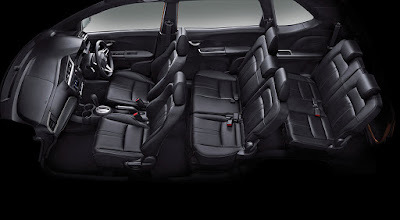 this seven seater comes in 2 variants - the E and V. The car is powered by the 1497 cc 4 Cylinder, 16 Valve, SOHC i-VTEC engine. Both models have similar specs and the only difference between the two lies in the trimmings. Eg., the V model has chrome handles and water print matt instrument panel and leather seats. It also has an electric tailgate lock and automatic air conditioning and slighly bigger display on the audio system. As for safety, the BR-V received a five-star ASEAN NCAP safety rating. 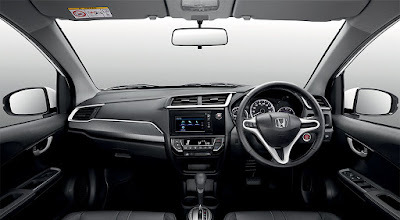 The E variant is priced at RM85,800 (OTR with insurance and GST) and RM92,800 for the V variant (OTR with insurance and GST). Good job! Amazing blog :) Congratulations! Fantastic blog. Really interesting article. A very good addition for joint families due to its seating capacity, if launched at-most in the reported price with a good build quality.